Iphone Dev Pinoy: How To Catch Pikachu As Your Starter In Pokemon GO! 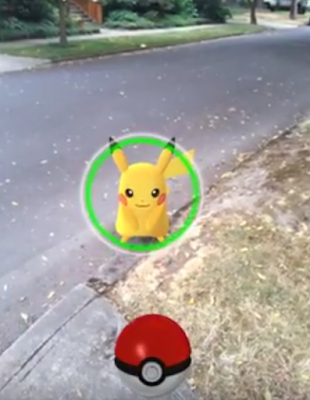 How To Catch Pikachu As Your Starter In Pokemon GO! 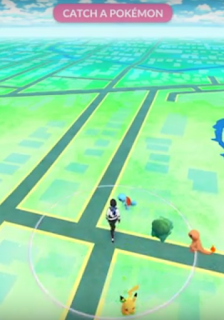 Instead of tapping one of the original Pokemon starters, we need to walk away from them and make them respond 4 to 5 times. Pikachu will then appear along with the 3 original starters and you will then be able to catch him with your Pokeball.